When you place your trust in William Purves you can expect the highest standards of professionalism, compassionate care and a truly distinct service. In 1888, William Purves, a craftsman and cabinet-maker from the Borders, gave his name to the company. He started his career as a joiner and by the end of the 19th Century he and his 10 joiners undertook cabinet making, french polishing, upholstering and … undertaking. By the early 1900’s his son Willie became the second generation to carry on the family business opening a funeral office in Marchmont Road. John (or Jack as he was known) was a time-served joiner who worked alongside his father Willie until he died in 1962. John retired the joinery side of the company and opened a funeral office with rest rooms, a service chapel and bought the first hearse (an Austin 3 litre) and Daimler funeral cars. Jack had 5 children and fostered many more. His son John, became the fourth generation of Purves to join the company, taking over when his father passed away in 1975. John worked with his brother-in-law Graeme Brown to open more William Purves offices throughout Edinburgh and the Lothians. 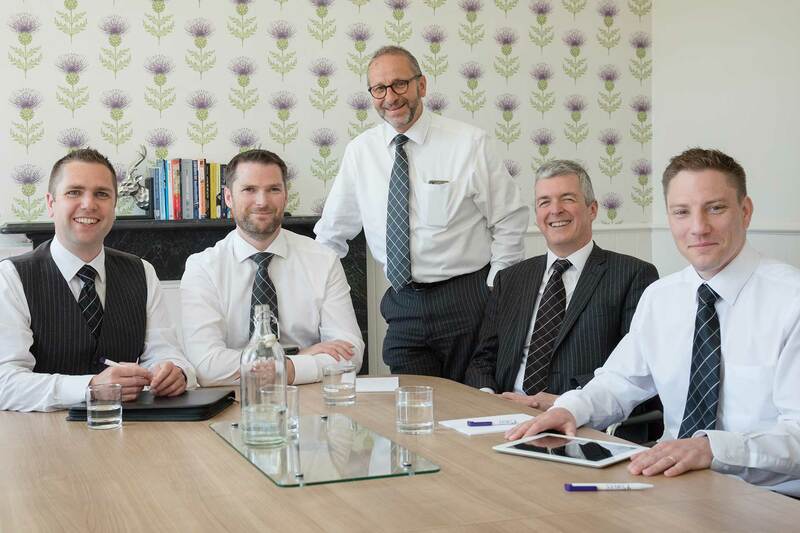 Today our high standards are upheld by Tim Purves, the fifth generation of the Purves family, together with fellow directors; James Morris, Roger Pagan, Andrew Purves and Colin Brown. 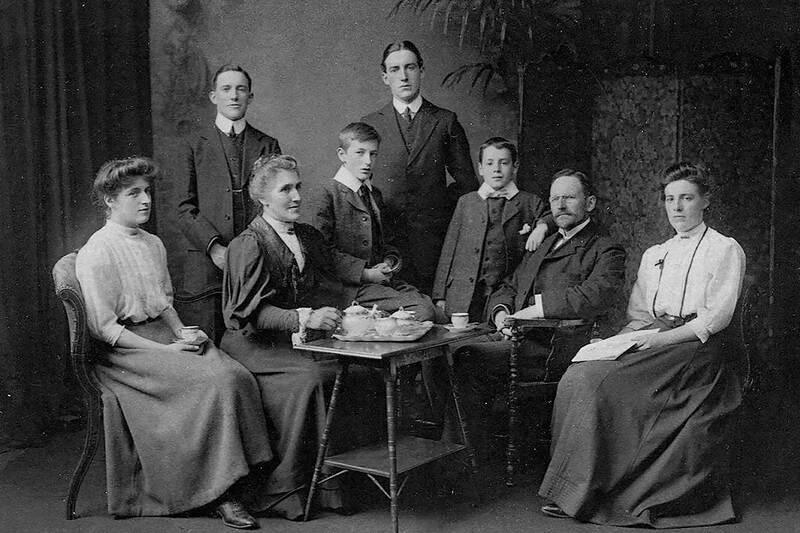 The ‘William Purves family’ now comprises over 100 staff including great-great-grandchildren.